THE Whitsunday diving industry will be closely involved in new safety standards for the industry after the tragic death of a tourist in 2015. Following the coronial inquest into the tragic death of Bethany Farrell at the Great Barrier Reef, the State Government held roundtables to discuss dive safety. Ms Farrell was found dead on the floor of Hayman Island's Blue Pearl Bay on Feburary 17, 2015. 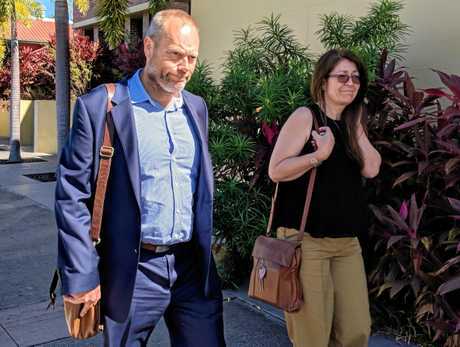 The coroner who investigated the death of the British tourist found that her death occurred when "when she could not maintain surface buoyancy after she became separated from her dive instructor whilst underwater". Ms Farrell became separated from her instructor, which the coroner said was likely due to poor underwater visibility and a lack of adequate instructor supervision. Today's roundtable in Airlie Beach will be attended by representatives from the recreational driving and snorkelling industry and finalise a broad-ranging industry consultation on the proposed changes to the diving and snorkelling safety standards. Industrial relations minister Grace Grace said the Palaszczuk Government was determined to work with the industry to ensure diving and snorkelling was done as safely as possible. "There are so many beautiful spots for diving and snorkelling in The Whitsundays and, indeed, right across Queensland, and these spots attract tourists and locals alike," Ms Grace said. "We are consulting with the industry about proposed changes to the Recreational Diving, Recreational Technical Diving and Snorkelling Code of Practice 2018 arising from a recent coronial inquest." 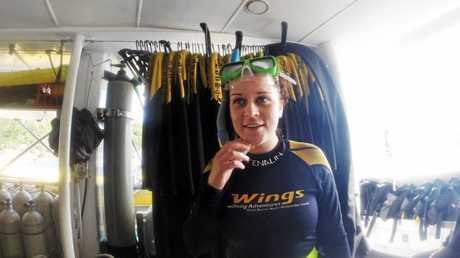 Ms Grace said the coronial inquest into the tragic diving-related death of Bethany Farrell recommended changes to diving and snorkelling regulations. "We're unpacking the coroner's recommendations and identifying new initiatives to further improve our solid regulatory framework and respond effectively to the challenges for divers and the industry in Queensland," Ms Grace said. "We are committed to ensuring the tragic circumstances of Bethany Farrell's drowning are never repeated in our reef tourism industry. "The coroner's recommendations included changes to inexperienced diver training and assessments, assessment of the dive site and visibility conditions and instructor to diver ratios. "It is essential that we come up with best practice methods around how basic skills are taught to inexperienced divers, instructor to diver ratios and the coordination of diving routes where multiple groups have gathered." Industry views are also being sought on strengthening the status of the code of practice from its current status as an industry guideline to becoming a mandated minimum set of standards for operators under the recreational dive safety laws. 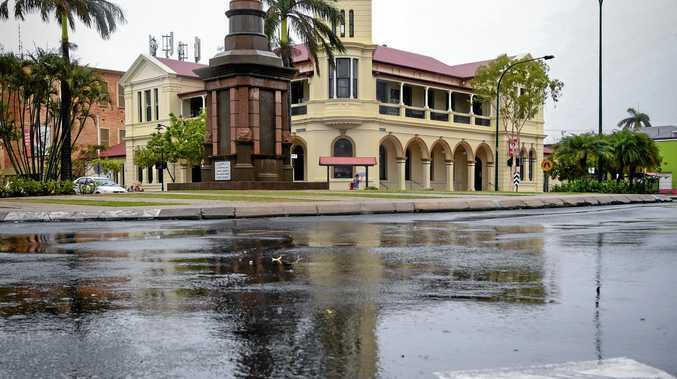 "We've also established a smaller industry working group to develop the proposed changes to the code of practice for consideration," Ms Grace said. "Our stunning reefs and beautiful coast line make Queensland one of the busiest diving and snorkelling destinations on the planet. "That means tourism and tourism means jobs. "If we are to maintain our reputation as the world's best, it is vitally important that tourists who come here can dive and snorkel in the safest way possible. "However one thing is for sure - safety cannot be compromised, whether it be in the water or on the land." A maximum introductory diver to instructor ratio of 2-1, or 1-1 if conditions are poor (such as current, visibility or surface chop). That the term 'resort dive' be renamed to 'introductory dive'. That instructors are to be always within arms-length of introductory divers, and to link arms if conditions are assessed as poor or very poor. Dive instructors must do a dive site assessment, including assessing visibility with a secchi disk and conducting an in-water (at depth) visual inspection for horizontal visibility and to assess current. That elementary dive skills, including mask clearing, regulator clearing, regulator recovery, buddy breathing, Buoyancy Control Device (BCD) inflate/deflate and emergency weight belt dropping are taught until competently demonstrated, within a controlled environment such as a swimming pool. That diving groups are staggered and that routes are determined in a way to avoid dive group interaction while underwater. That dive instructors have the final decision on whether a dive proceeds or is terminated. Not the tour operator or skipper, who may have commercial considerations influencing their judgment. That safety measures include the 'surface watch' personnel having an emergency 'grab bag' on-board, which includes a weighted lost diver marker, and that instructors carry a suitable underwater marker system. That swimming fins, if used, must include an accompanying 'fin safe' style retainer strap. Whether a policy should be implemented that if any diver becomes separated all divers in a group must immediately surface and inflate their BCD, even though it is an emergency ascent. That the Office of Industrial Relations consider, within six months, whether the relevant Code of Practice needs to be mandated as the minimum standard for operations, rather than being "guidelines". That the Dive and Snorkelling Death Review Panel be reformed by the Office of Industrial Relations, preferably within three months.